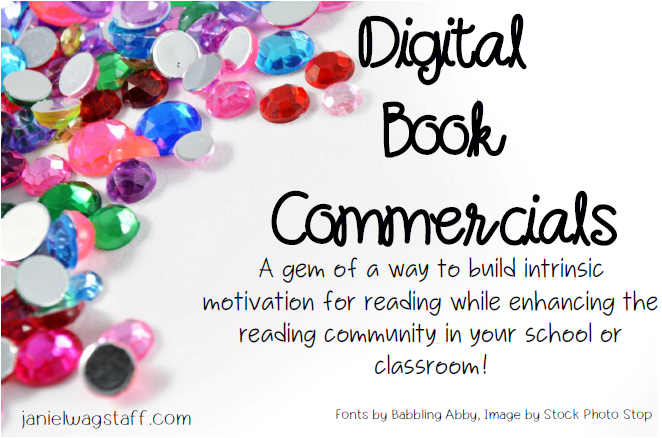 Start Digital Book Commercials Tomorrow! Hello! So happy to welcome you to my new website! It’s been a very busy start to the school year, but we’re off and running and I’m sure you are, too. 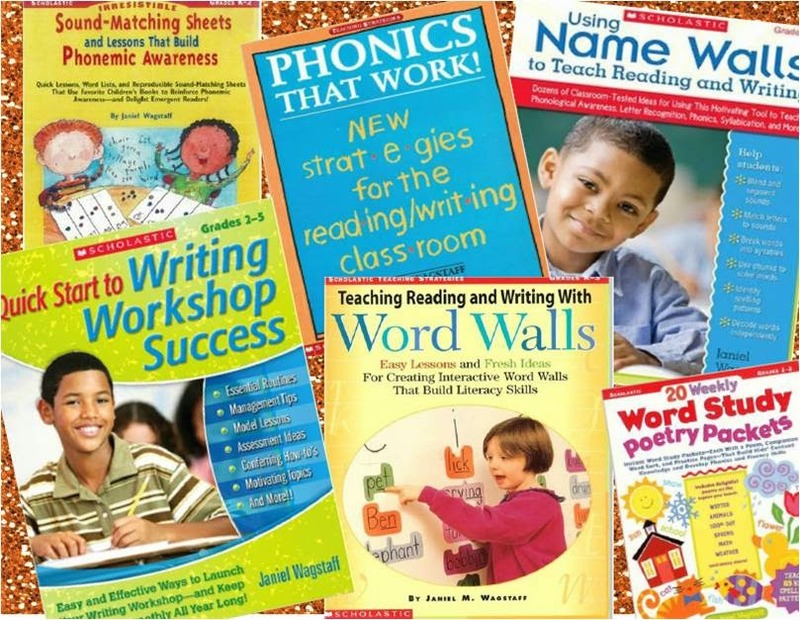 I’m excited to share some of the reading initiatives we’ve begun to intrinsically motivate our readers. I’ll fill you in on one technique at a time. Tonight, I’d like to share the idea of ‘digital book commercials.’ We are using our ipads to videotape students sharing books they’d like to recommend to others. The guidelines for the commercials are simple and can easily be adjusted to fit your needs. You can download a copy of the guideline handout I created here. Each week, I videotape three of our K-6 students sharing their books, then store the videos on our school’s shared drive for teachers to access. The videos are only one to three minutes in length. Each Friday, teachers show the commercials in their classrooms whenever it is convenient. We’ve been doing this since the second week of school and have generated a tidal wave of enthusiasm. 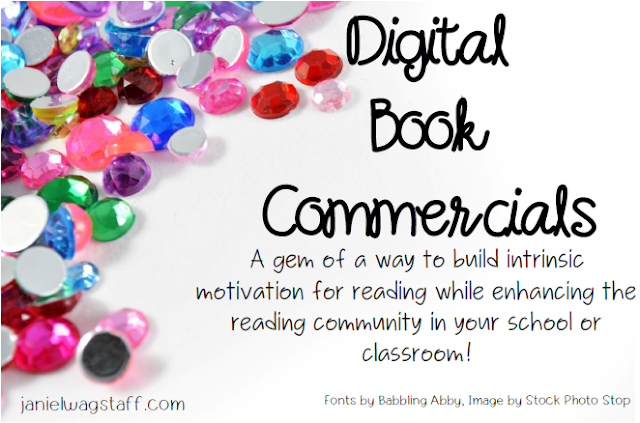 (See an example of a digital book commercial by a third grader here.) I have a list of students waiting to be videotaped and I get requests to be added to that list daily. 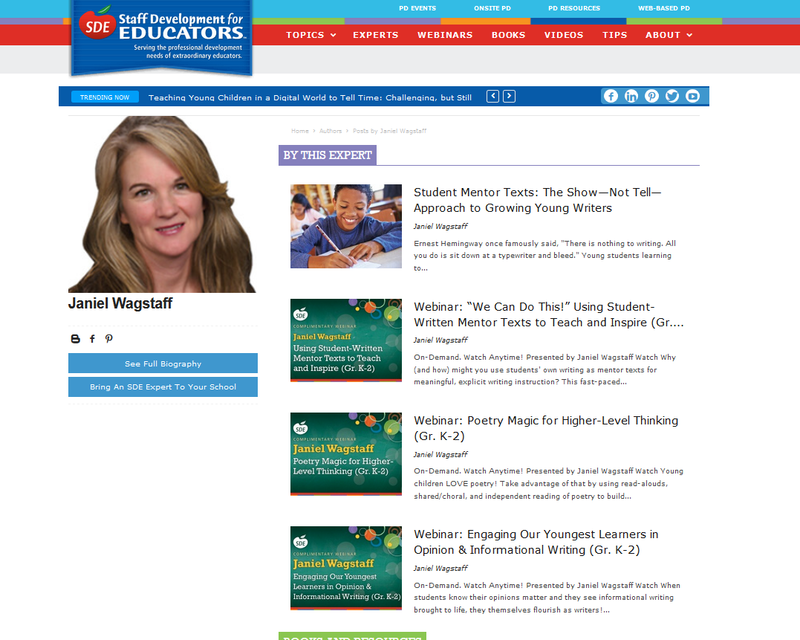 I’ve encouraged teachers to video their own students, in addition to the taping I’m doing, and share them in their own classes, on our shared drive, and on their class web pages. We’re also excited about the idea of students videotaping each other! Students are using their reading notebooks to jot their thinking to prepare for their commercials and practice before taping. Some commercials, naturally, are better than others, but all are celebrated. We’re thrilled with the amount of book talk this is generating in the building—students casually sharing their favorites with peers, with faculty and staff, at all hours of the day in all areas inside and outside of the building. 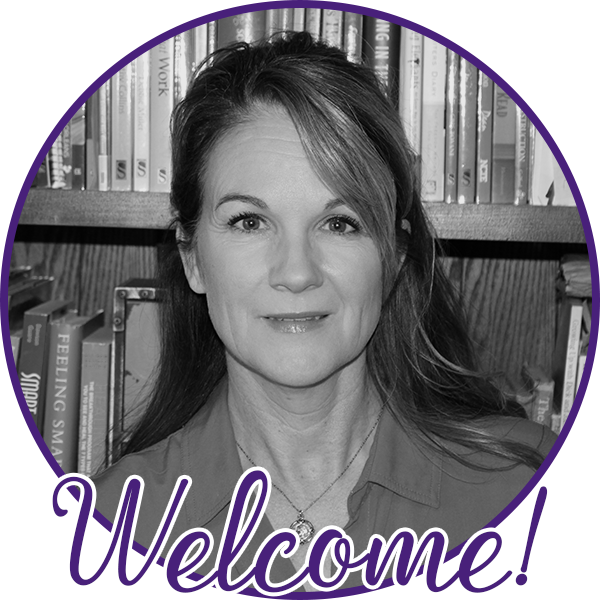 Our librarian has seen a significant upswing in book requests and students’ attitudes toward reading, in general. Surely this is due to many factors and ‘digital book commercials’ are not the only initiative we have underway. Stay tuned for more! Happy reading! Spread the book love! I am very pleased that I can read your blog.